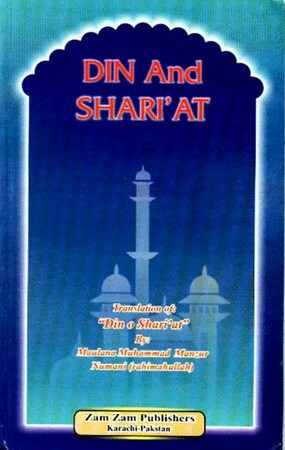 This is a translation of a widely read Urdu book Din O Shari'at. It is intended to give a general [yet more detailed understanding than the author's other book €œWhat is Islam€] of the basic tenets of Islam and the basis upon which they are founded. It is based on a series of lectures given by the author Maulana Manzoor Nomani to university students in Lucknow. Here you are a book in which the fundamentals of Islam appear in concordance with reason. I think is a good book to help reflect on our Deen.